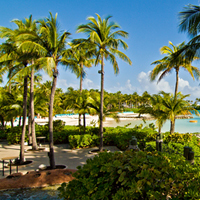 Expats share their experiences with healthcare and expat health insurance in Bahamas. 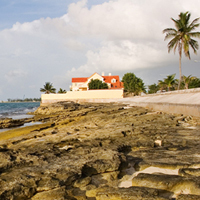 An expat living in Nassau, Bahamas talks about the quality of healthcare in the Bahamas. He explained that the hospitals and clinics in the Bahamas provide care more quickly than in this home country of Canada. Also, many expats in need of specialized care take a quick trip to Florida.